On Tuesday, October 24, 2017, from 10:00am – 4:30pm in the Dorothy Somerset Studio, Theatre Studies PhD candidate Julie Henderson has arranged a full day symposium featuring Film Scholar, Dr. Josephine Dolan. This event, sponsored by UBC’s Department of Theatre and Film, and the SSHRC-funded ACT (Ageing+Communication+Technology) project based at Concordia University, uses specific examples from film and theatre to explore how performances of memory and forgetting influence cultural conceptions of age, aging and old age. The dynamic between memory and forgetting has strong implications for understandings of identity and personhood, particularly as we age. Indeed, our culture has come to consider memory loss to be an inevitable part of aging. More extreme age-related memory loss, often referred to as dementia, has become a cultural terror, negatively impacting the personal, social and economic conditions of those living with this experience. As baby boomers age and the percentage of our population living past midlife rapidly expands, the impact of our attitudes toward aging and memory increases. Influential age critic Margaret Morganroth Gullette insists that “we are aged more by culture than by chromosomes” (Aged by Culture 101). If this is the case, then understanding and challenging cultural constructions of memory and forgetting as they relate to aging and old age can help reconfigure our cultural imaginary in ways that reduce the stigma of memory loss, and start to dismantle Ageism. How can dramatic structure (of works for stage or screen) reinforce, challenge and/or expand understandings of memory, forgetting, time, and selfhood? How can embodied performances of age, memory, and forgetting influence the unfolding of life narratives and/or the articulation of public memory and forgetting? How are places of performance interconnected with narratives of aging, old age, memory, forgetting and identity? Gullette, Margaret Morganroth. Aged by Culture. The University of Chicago Press, 2004. Recently retired from The University of the West of England, Josephine is now an independent scholar who researches at the intersection of popular cinema and ‘old age’. She gained her PhD in Women’s Studies at Lancaster University. Josephine is a Visiting Reader with WAM (Centre for Women, Ageing & Media) of which she is a founding member. She is actively engaged with the SSHRC-funded ACT project (Ageing+Communication+Technology) out of Concordia University, which brings her to Canada for this visit. She is also actively involved with ENAS (European Network of Aging Studies) and NANAS (North American Network of Aging Studies). Her numerous publications include Contemporary Cinema and ‘Old Age’: Gender and the Silvering of Stardom (2017), she co-edited Aging Femininities: Troubling Representations (2012), and has presented evidence on older women and the media to committees from both the British House of Commons and the House of Lords. Julia is Ph.D. Candidate in Theatre Studies in the Department of Theatre and Film at the UBC. She is both a professional actor and a former occupational therapist. 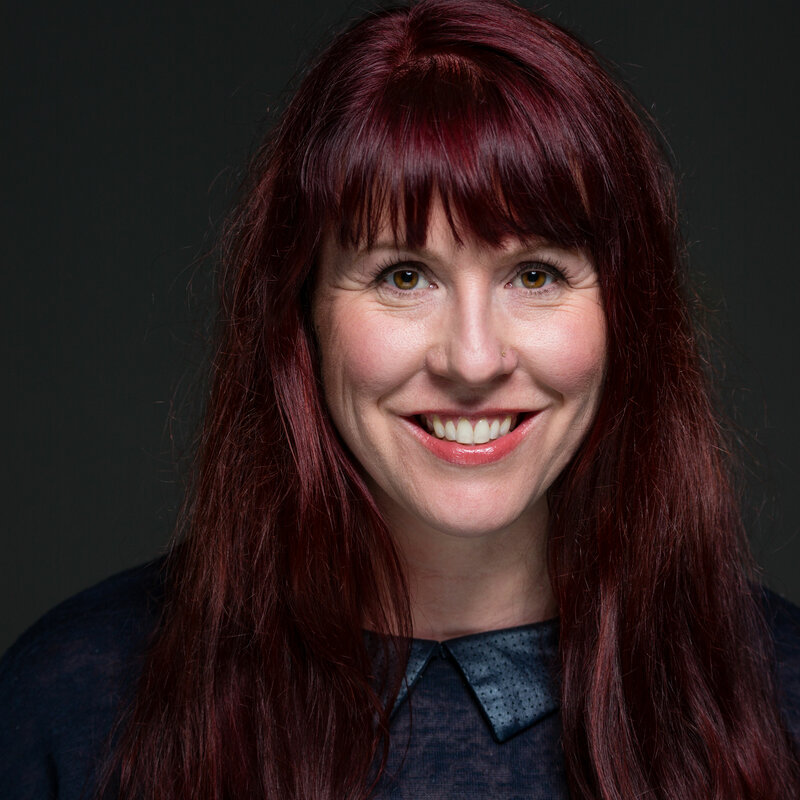 In pursuing her PhD, Julia combines her experience working with older people, with her passion for theatre, by researching the role of theatre in shaping cultural perceptions of aging and old age. Her dissertation explores ways in which plays produced professionally in Canada since 2000, express, and especially resist ageist narratives. Julia has three times been recognized with honourable mention for the Robert G. Lawrence emerging scholar prize at the CATR national conference, most recently in June 2017. Julia’s work also has been published in Theatre Journal, Theatre Research in Canada, The Journal of American Drama and Theatre, and is upcoming in Age, Culture, Humanities. 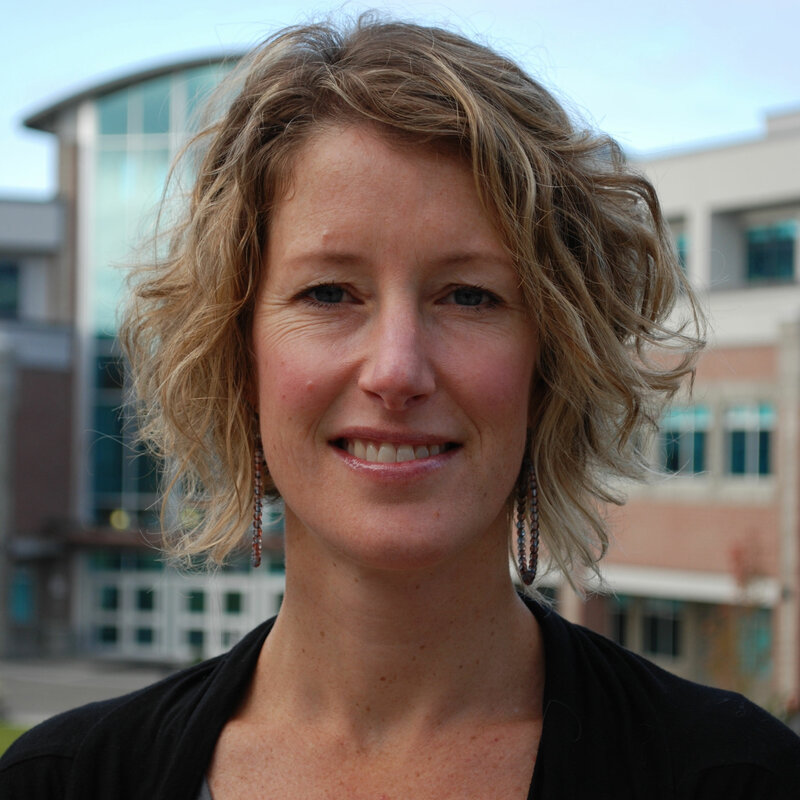 Colleen is on faculty at Douglas College in the Department of Therapeutic Recreation. As a graduate student at UBC, a postdoctoral researcher at SFU, and faculty at Douglas she has been involved in community-based participatory research (CBPR) projects for over 20 years. The central theme of her program of research is health in the contexts of oppression, suffering, and stigma for marginalized groups. 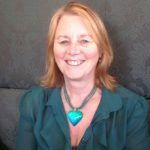 She has conducted research with women on low-income, women living in diverse contexts struggling with employability, practitioners striving for recognition in their workplace and the health care system, individuals with lived experience of mental illness and individuals with dementia. Currently she is co-lead on CBPR projects “Creating Upstream Change in Community Mental Health” and “Raising the Curtain on the Lived Experience of Dementia.” In Colleen’s research and teaching she focuses on critical social research methods, community development, the determinants of health, and leisure and recreation. To her work she brings a strong commitment to social justice and participatory and inclusive approaches. 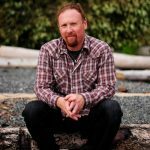 Chad is the Executive Director of Deer Crossing The Art Farm – a Sunshine Coast based community-engaged arts organization. Since The Art Farm was officially formed in 2008, Chad has overseen the development of an annual outdoor festival (Synchronicity), FUSE Community Work Hub: a shared work space for creative and social entrepreneurs on the Sunshine Coast, six seasons of The Rainforest Circus: a site-specific interdisciplinary collaboration between 12 artists and our local rainforest, and The Smart Farm Project: a land-use innovation that provides affordable housing for young farmers and catalyzes new farms. Chad has worked in collaboration with Bruce Devereux and Good Samaritan Christenson Village for the last three years on the development of the Imagination Network, including two major community-engaged arts initiatives: The Sunshine Coast Art Crawl and The Mall Project. Before his stint with the Art Farm, Chad worked as a professional actor and writer for over 15 years.